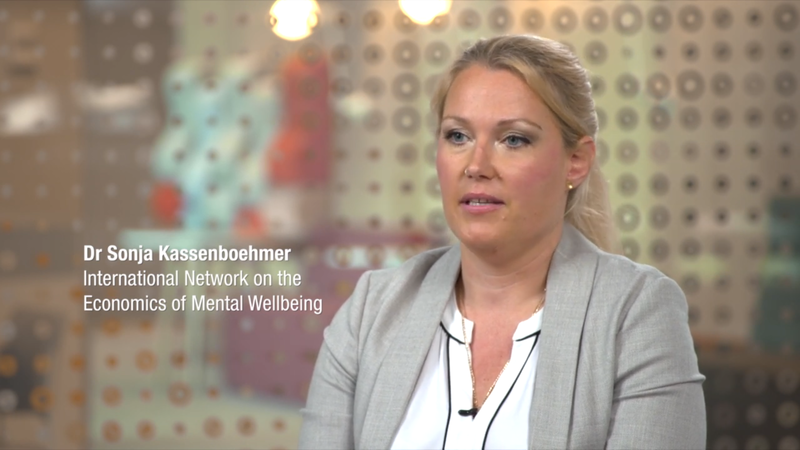 The Economics of Mental Wellbeing group is part of Monash Business School's International Networks of Excellence. 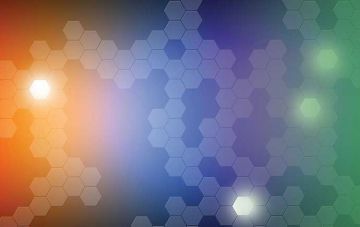 Other groups in this network include the Multi-disciplinary International Network on Thriving (MINT) and the High-Dimensional Dynamic Systems. The International Network on the Economics of Mental Wellbeing looks at the cost and consequences of poor mental health. 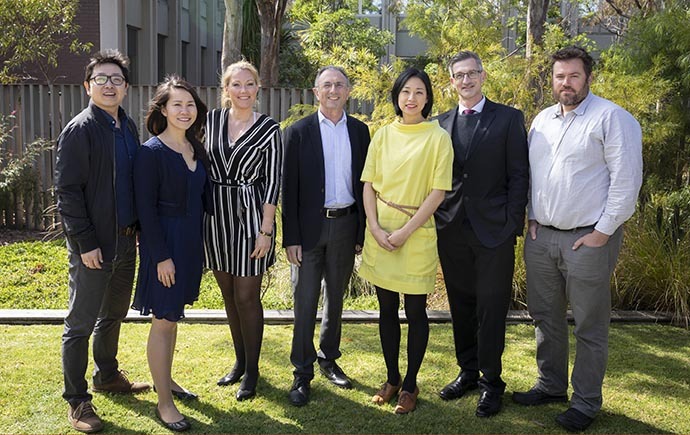 We are a network that brings together the expertise of leading national and international economists who are passionate about undertaking and promoting much-needed mental health research. 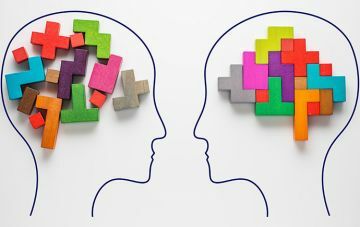 Our network brings together the expertise of leading national and international economists who are passionate about undertaking and promoting much needed mental health research. A major new research initiative that investigates the economic costs of mental ill-health, ‘thriving’ at work and groundbreaking ways of harnessing Big Data.